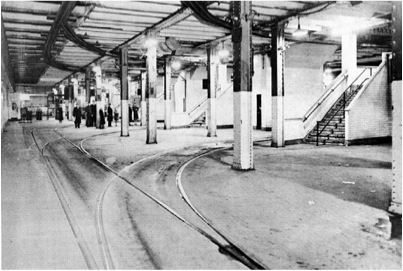 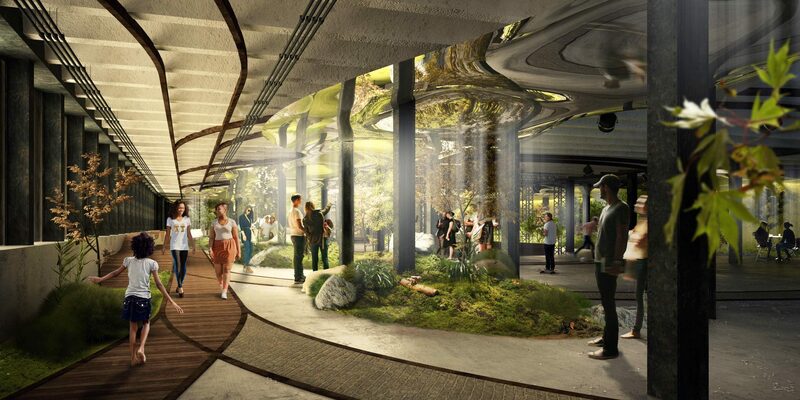 The Lowline is a plan to build the world’s first underground park in an abandoned trolley terminal at the heart of New York City’s Lower East Side. 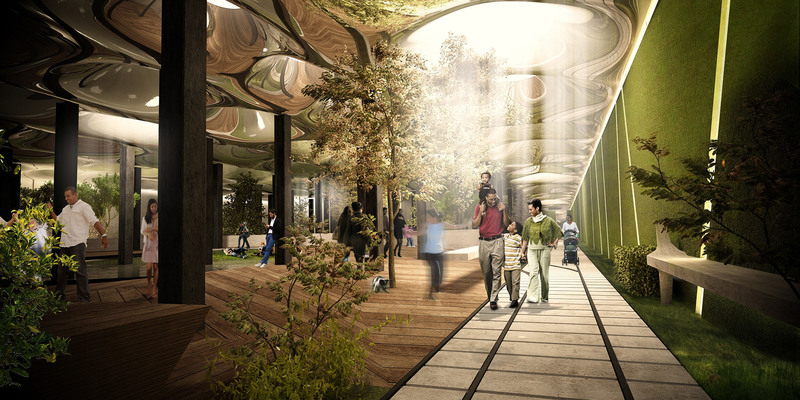 The project envisions using advanced solar technology to deliver sunlight below the city’s sidewalk, enabling plants and trees to grow. 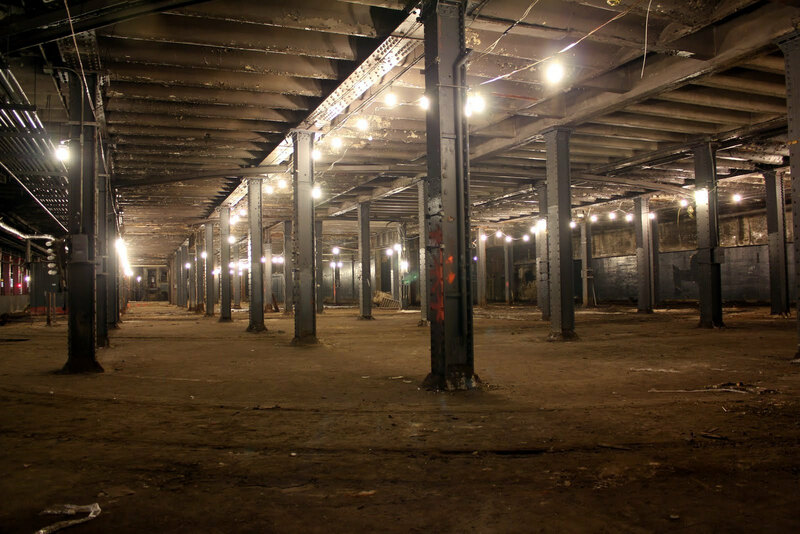 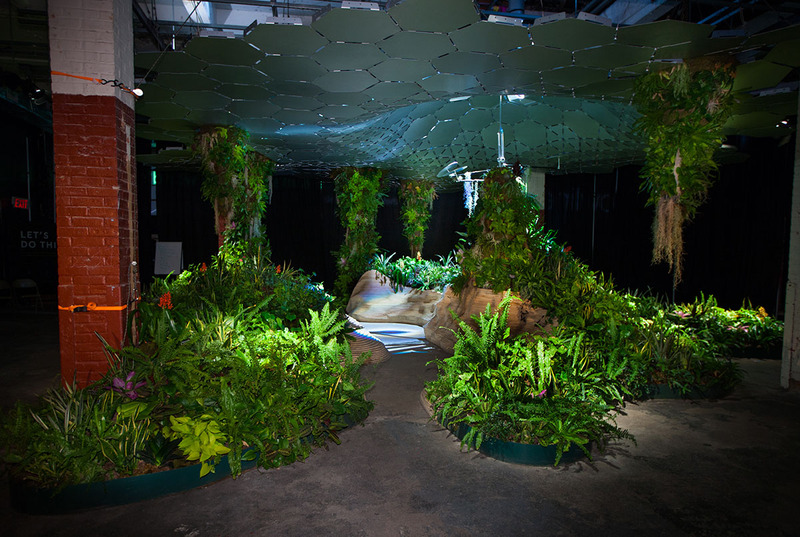 The programmatic vision of the Lowline is to create a flexible, modular, free public gathering space, which both demonstrates the power of technology to improve our cities, and the vast untapped potential of the abandoned spaces below our streets.